It is our top priority to safely move all of your belongings and helping you to make your moving process stress-free from beginning to end. Vector Moving was founded with the idea of making moving easy and stress-free. 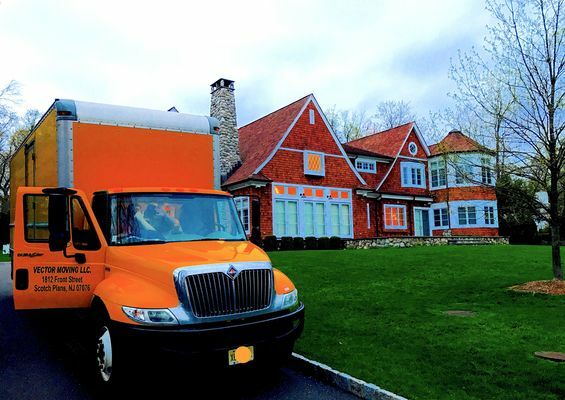 We are a licensed and insured moving company based in NJ. Our movers are experienced, professional, and always willing to go the extra mile to make sure you have a smooth move.